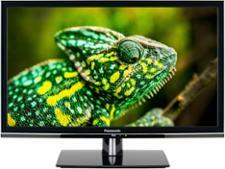 Panasonic TX-65FZ952B television review - Which? 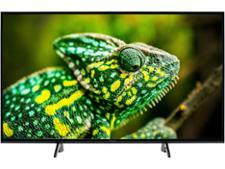 The 65-inch TX-65FZ952B is Panasonic's biggest and most advanced TV for 2018. 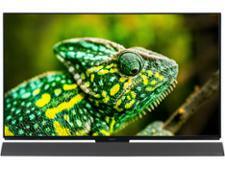 It has an OLED display, support for some of the latest HDR formats and a base that has more speakers than some sound bars. Sounds like a recipe for success, but is it worth the lofty asking price? 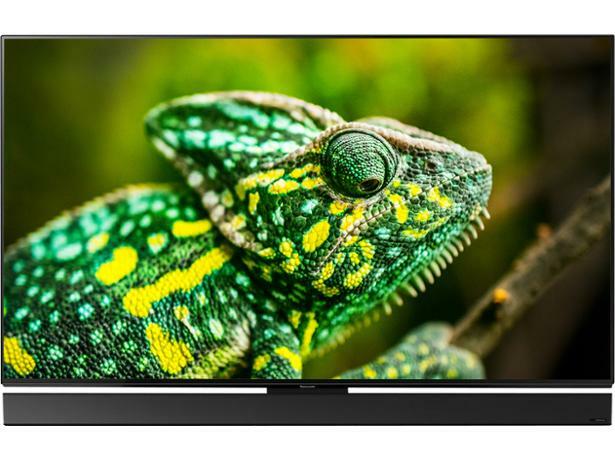 These are our impressions of the TX-65FZ952B based on its technology and our years of experience testing Panasonic TVs.